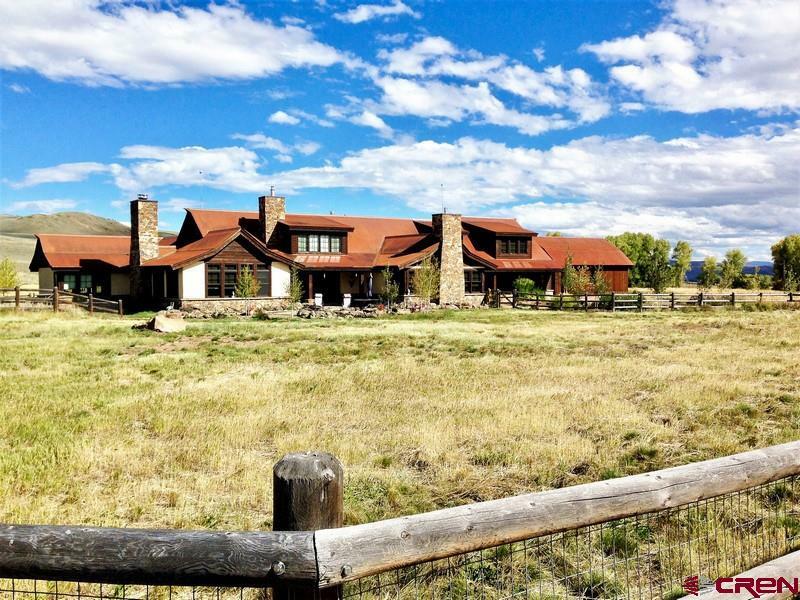 Eagle Ridge Ranch is a 4,900 acre shared ranch with only 15 homesteads. It is located 10 miles north of Gunnison up Ohio Creek Valley. 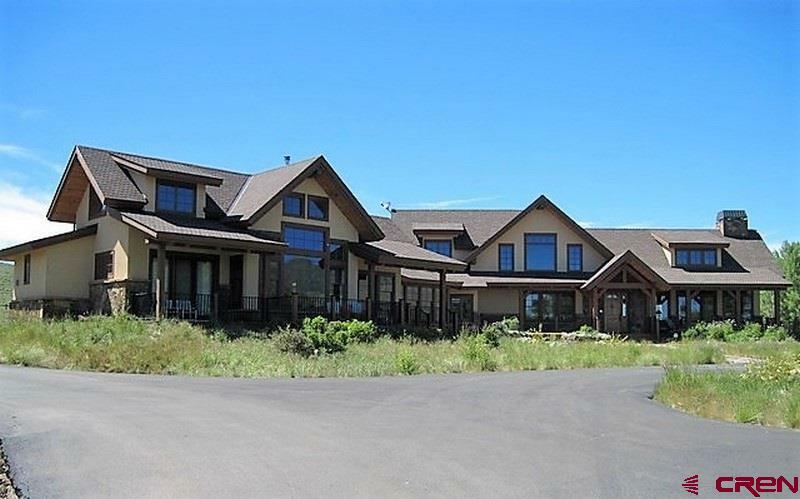 Eagle Ridge Ranch includes two and a half miles of private access on Ohio Creek, one of the best fly-fishing streams in Colorado, and has multiple ponds and more than 2,600 acres of wilderness. 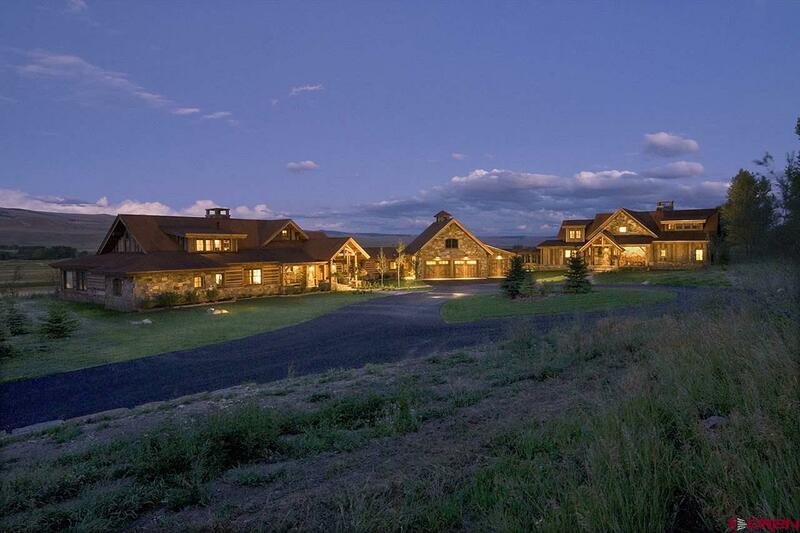 As a homeowner, each homestead is 35 acres with a 5-acre building envelope. The homesites are at least a quarter of a mile apart so that there is complete privacy. Each home is designed following ranch guidelines destined to preserve compatibility of architectural styles, and no more than three buildings are allowed per homeowner. 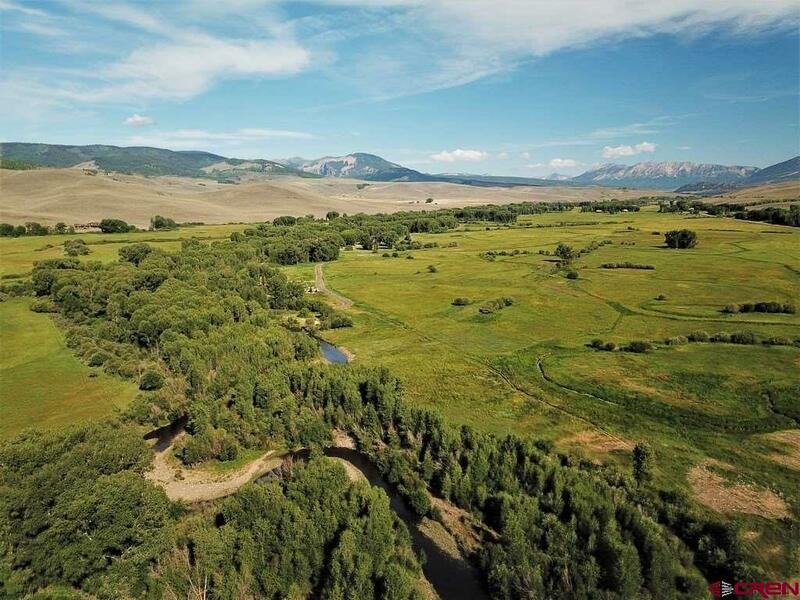 Eagle Ridge Ranch is the largest conservation easement parcel in Gunnison County. This means that the views, water, mineral and timber rights, and land are legally preserved forever. The ranch cannot be subdivided further. There are 5,800 acres under ranch management: the 4,900 acres of the ranch itself, 600 acres under federal permit and 300 acres under long-term state lease. U.S. Forest Service and BLM lands border the ranch and on the east and west. The ranch is managed with three priorities: profitable agriculture, conservation and enhancement of wildlife, and homeowners’ recreation. Homeowners’ committees work with experts and local conservation authorities to ensure good environmental management.